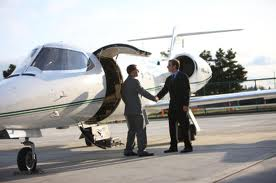 Welcome to Baron Enterprises, the foremost FBO of Marion, Ohio for over 40 years. As a privately owned company, we are committed to a quality of customer service that only an independently run FBO can provide. Whether it is our maintenance expertise, heated hangars, reasonable fuel prices or great service, you’ll be glad you chose Baron.